Women talk – men act? 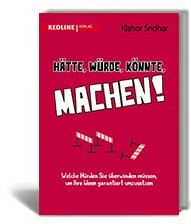 Kishor Sridhar reveals clichés in his new book and gives clear tips for better collaboration. Whether communication, sales, team building or leadership: only those who consider feminine and masculine characteristics will be successful. Each of us has something feminine and something masculine in it. A surprising journey into our psychology! Finally, a book that clears up with the outdated Adam-Eve thinking. Up to date in our time! Had – Would – Could – MAKE! 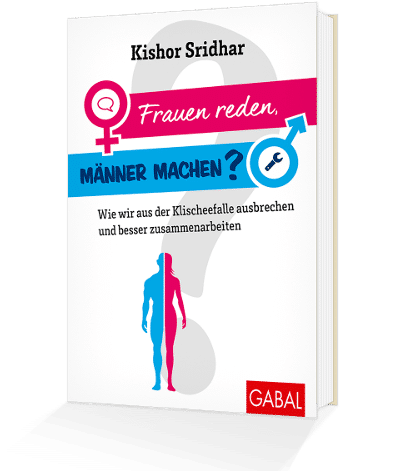 In his new book bestselling author Kishor Sridhar shows that mechanisms and blockades really prevent one from achieving his goals. He helps to identify and overcome these mistakes. 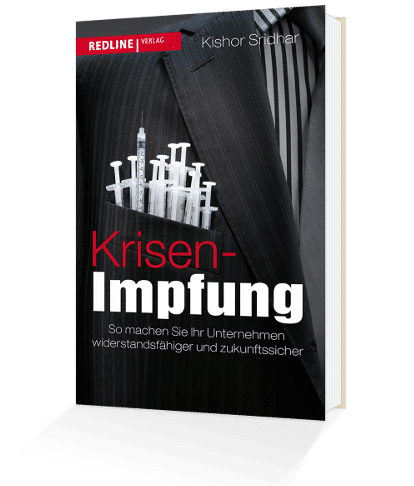 His book is a must for those who want to be sure that everything is going on in the implementation of their project and that they are getting there without any problems! A good companion for founders and creatives who no longer want to slow themselves down. Once you have to overcome the resistance of your fellow human beings and nothing goes by yourself, this book by Kishor Sridhar is a great relief. 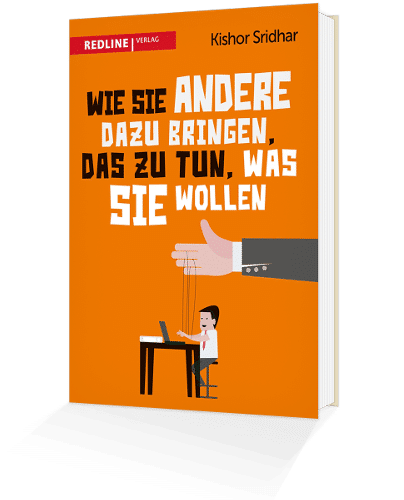 He has collected the most common situations from work and everyday life and explains, case by case, how one uses behavioral psychology to make one’s fellow human beings act in their own interest. Leaders find useful, psychologically sound tips. No complicated theories, but a reference book for everyday life. 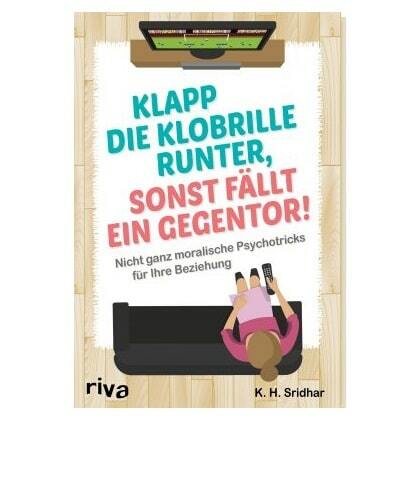 In this book, Kishor Sridhar shows how behavioral psychology can easily make others do what they want. Using clear and surprisingly simple methods as well as concrete practical examples, he demonstrates how to persuade the most difficult candidates to implement foreign plans on their own. An unusual reading fun with added value! 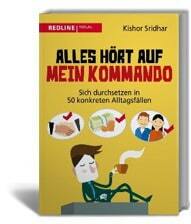 Numerous practical tips that can be used in everyday life as well as in business life. It is unreservedly recommended. A humorous guide to the relationship. Because the pitfalls are in the detail: the toilet lid is not folded down, it is again hair in the sink or the fight for the remote raging. With a wink, K. Sridhar shows how to get along with small, psychological tricks and influence the relationship in his favor. Humorous psycho-feint for couples. Bring your partner on the right track with these not entirely moral psycho-tricks. Digitalization and the ever-changing competitive environment always present companies with new challenges. If you want to be successful in the future, you have to be flexible and able to react quickly. For this, blockades, encrusted structures and defensiveness against the new must be overcome. 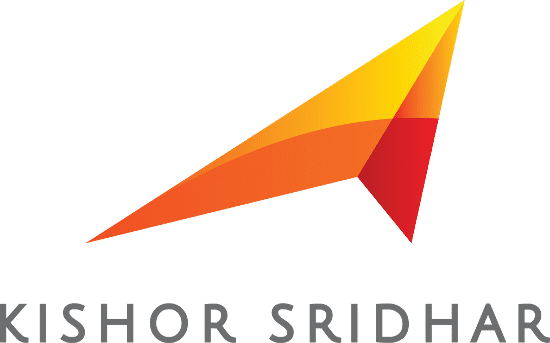 Kishor Sridhar demonstrates innovative ways to make your business fit for the future. Valuable insights. Managers would do well to follow Kishor Sridhar’s recommendations. 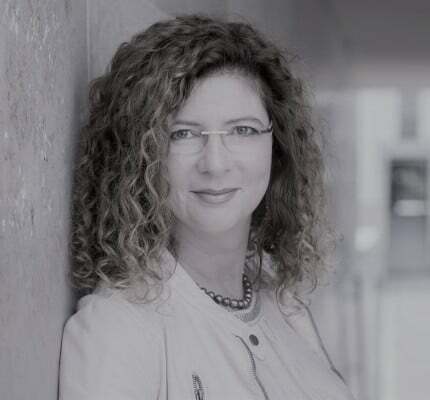 From advice and scheduling to fine-tuning, you are in the best hands with Brigitte Siegert, Kishor Sridhar’s personal manager.